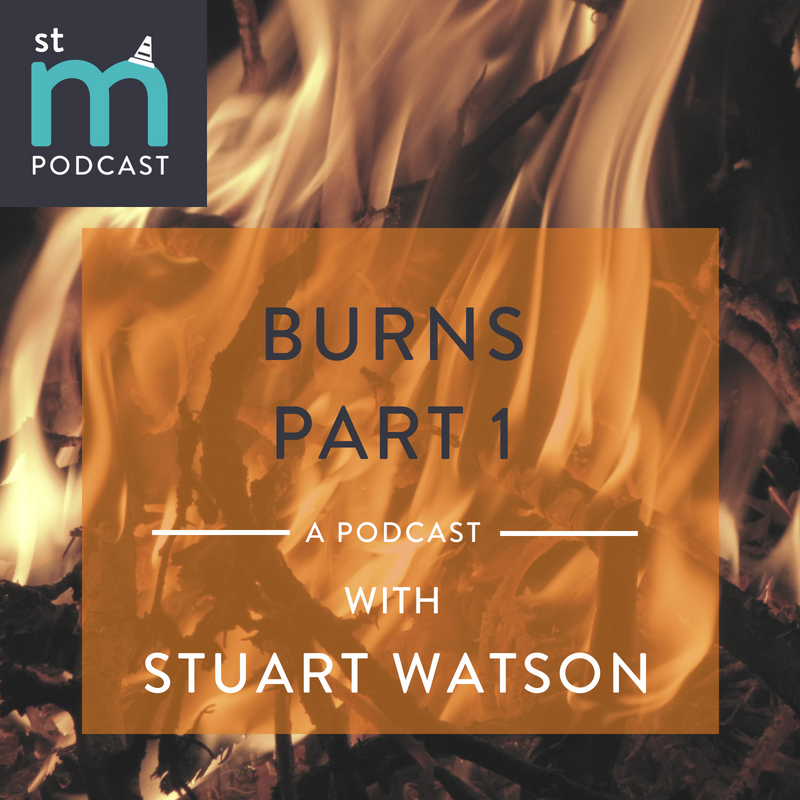 Mr Stuart Watson is a Consultant Burns and Plastic Surgeon at the Canniesburn Unit in Glasgow Royal Infirmary, as well as a Director of ReSurge Africa. He is also one of the european representatives on the Executive Committee of the International Society for Burn Injuries (ISBI) and a member of the steering group of the ISBI developing international guidelines for care of burn injuries. Eoghan and Stuart discuss the management of burn injuries including pre-hospital care, emergency management and follow-up. 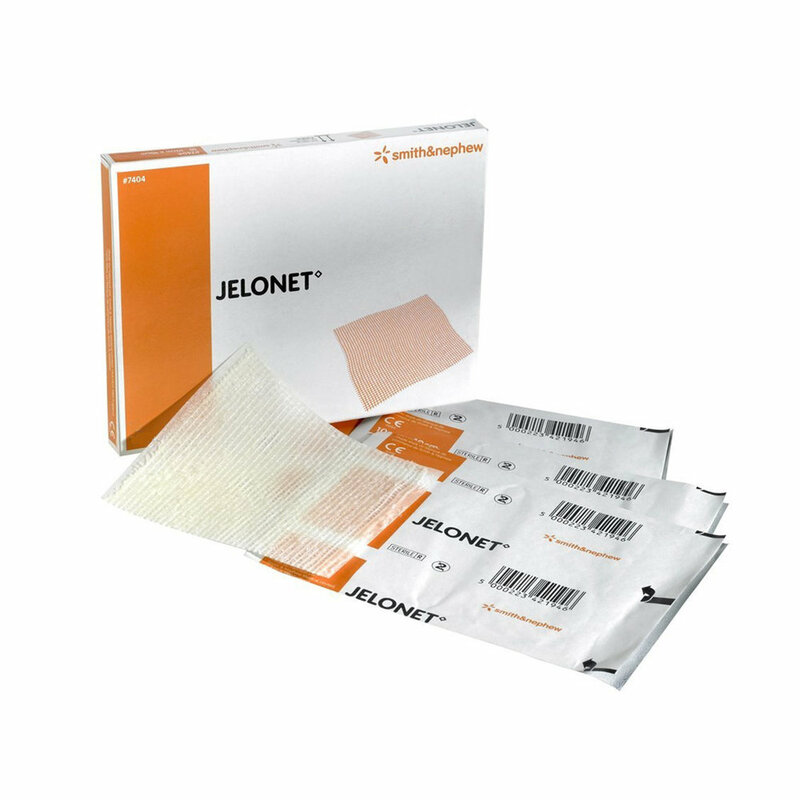 In this episode they cover all uncomplicated burns (from superficial to full-thickness) including first-aid, analgesia, dressings, blister debridement and when to consider surgery..
is it likely to take longer than 3 weeks to heal (and avoid a thick/hypertrophic scar)? ?